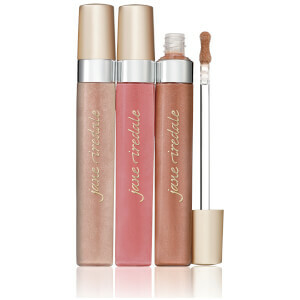 A continuously creamy, rich and smooth formulation that glides on easily for long‐lasting color. The sleek tube is designed for easy and precise application. Contains Moringa Oil to sooth and moisturize. The organic pomegranate and blackberry fruit extracts are luscious flavors that stimulate the senses. Apply directly onto your lips.